This week, we present destinations from Italy, India, and Spain. 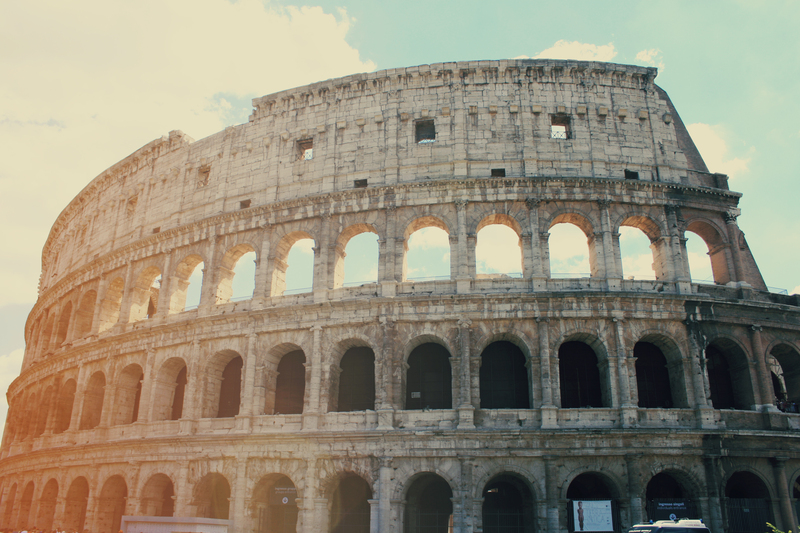 Last year, I studied abroad in Rome for three months, and explored eight amazing cities around the country. In a country with such deep history and incredible culture, it would take a lifetime to see it all, but one site in particular encompassed Rome’s profound history and left me thinking about the future: Basilica di San Clemente al Laterno in Rome, just a few blocks from the Colosseum. While Basilica di San Clemente al Laterano is a breathtaking basilica on the surface, what’s truly notable is the history found beneath the surface, literally. The basilica is actually comprised of three tiers that take visitors on a journey through Rome’s history, and leaves them wondering about societal innovations in the past, present, and future. The top tier, at street-level, is a Roman Catholic basilica dedicated to Pope Clement I, built just before 1100. A staircase brings you below street-level, to the middle tier, which is a 4th century basilica that was used as the site of councils presided over by Pope Zosimus and Symmachus. Another staircase takes you to the bottom, cave-like tier, where you will find the remnants of a 1st century Roman house and a temple to Mithras. Each tier tells a story in itself, and together, the tiers tell the story of ancient Rome through three distinct time periods. While this story is thought-provoking, I believe what’s more thought-provoking is contemplating the layer will come next. The current basilica, which reflects the dominance of Catholicism in modern-day Rome, will one day be an artifact, like its preceding tiers. Each tier is built, and then sinks into the earth, reflective of the rise and fall of each societal authority. The next tier will be a reflection of society’s innovations, and what exactly those will be is a question every innovator should be asking. Recently, I hopped upon a small twin engine turbo prop and made my way to Dharamsala, a small city nestled in the foothills of the Himalayas. In Dharamsala, I stayed in an area called McLeod Ganj, a former summer 'hill station' created by the British during their Raj. Here is the home of the Tibetan "government in exile" under the leadership of, as all the locals call him in one slurred-together title, HisHolinessTheDalaiLama. I was enveloped by the cedar forest, surrounded by pines, as I made my way from Gompa (monastery) to Gompa, breathing the cool fall air. I learned to make momos (Tibetan boiled dumplings stuffed with veggies) and was enthralled at the Tibet Museum with its vibrant displays on the plight of the Tibetan people — those who escaped to find refuge and a new life in India as the Chinese took over their homeland. Dharamsala is what you make of it, whether you want to wind down or work out. 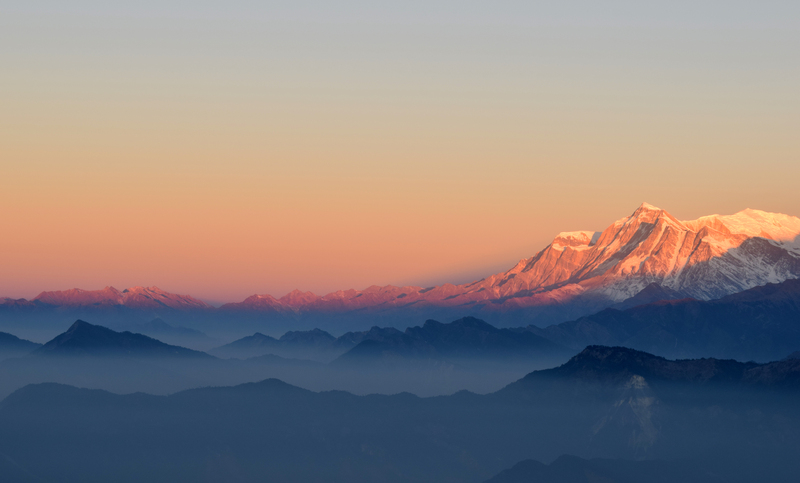 I trekked for seven days making my way up the Himalayas, through the forest, discovering the many hidden temples decorated with a plethora of multi-colored prayer flags along the way. Each flag symbolizes an element and direction, painted with the mantra “Om Mani Padme Hum”. The mantra emphasizes a combination of values like compassion, ethics, patience, diligence, renunciation and wisdom. It is said that if you recite the mantra during meditation, it can cure pride, jealousy, ignorance, greed and aggression. As I climbed higher, I found myself surrounded by only the peaks of mountains overlooking the acres of nourished land. A great place to bring peace, serenity and relaxation to a cluttered mind. Granada sits between the Sierra Nevada mountain range of southern Spain. Equidistant from the beach and Spain’s largest ski resort, and virtually a stone throw away from Morocco, Granada is a city of blended climate and culture. Granada was the last Muslim kingdom in 16th Century Europe, and that ancient cultural impression lasts through today. I chose Granada as a study abroad destination specifically because of the eclectic combination of cultures. It felt just as ancient and Middle Eastern as it did European. The archaic barrio de Albayzin compared to the lively University neighborhoods. 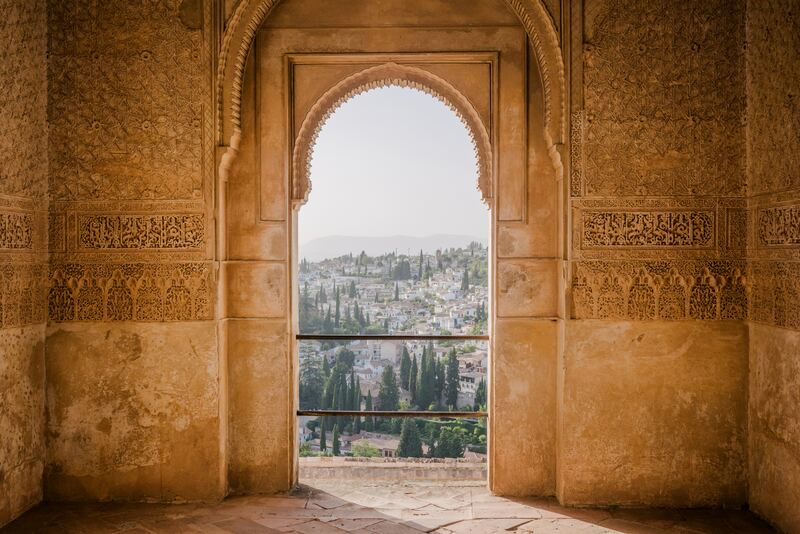 The most iconic feature of the city is the Alhambra – the ancient palace of Mohammed ben Al-Ahmar – rising above the city, sitting against the backdrop of the mountains. Studying in Granada was a transformational experience. The small city was one of the most exotic places I have ever seen. Between the Spanish and Arabic, the ancient churches and castles, and the gorgeous mountains Granada was 6 months of pure exploration. I couldn’t get by with broken Spanglish and just visiting the main tourist sites. Granada forces you to seek out all that it has to offer. It pushes you to meet the locals who can show you all the secret bars, restaurants, and hikes that make a city of 200,000 feel much larger. To me, that is what makes Granada a destination that inspires innovation. It’s a city built on seemingly contradicting cultures. On paper, a Spanish college town shouldn’t also be an ancient Muslim city, but it is anyway. The city is a hidden gem in a massive country filled with far larger and more famous cities, yet Granada sticks out as the most intriguing and dynamic.